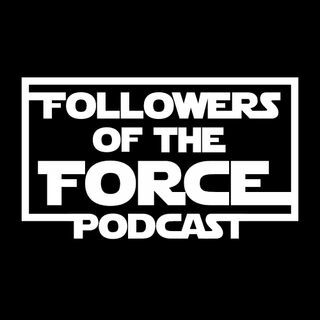 Followers of the Force #61 - Scott Ladewig, You're Our Only Hope! On today's episode, David, Jason and Gwendy discuss the latest news in the world of Star Wars, including the Episode IX footage from the Disney shareholders meeting, more Galaxy's Edge news, and lots more. Enjoy!